Max Rosenbloom, 77, of 930 Meadowbrook Drive, died yesterday at State University Hospital after a short illness. 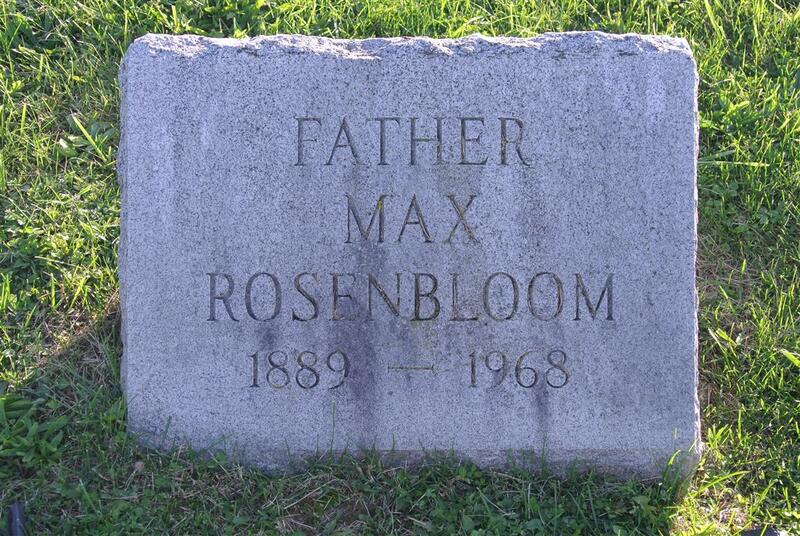 Mr. Rosenbloom was a life resident of Syracuse. He was owner of Rosenbloom Hardware and Lock Co. He had been in the business for more than 50 years. He was alderman of the 16th Ward in the early 30\\'s. He was a member of Mt. Sinai Lodge 864, F and M. He was a Shriner, a member of the Consistery, the Central New York Locksmiths\\' Association and a member of Temple Adath Yeshurun. 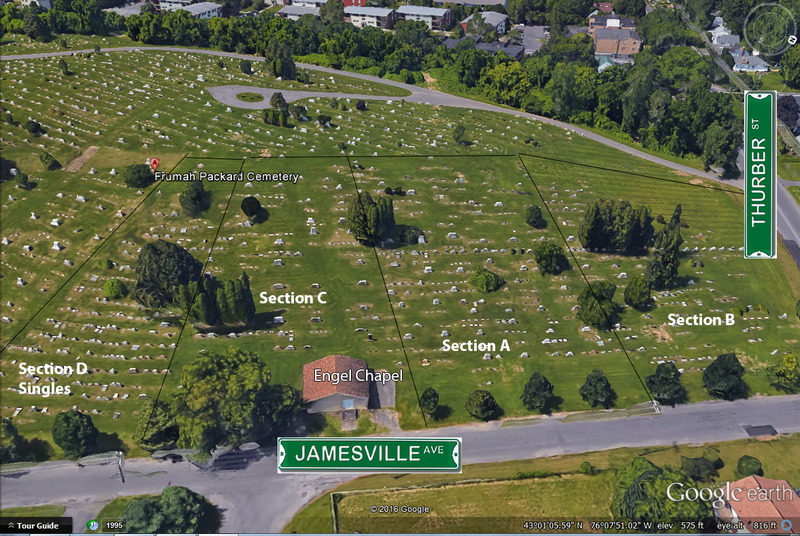 He was former president of the board of directors of Onondaga General Hospital. He was a member of the Liberty Republican Club and treasurer of the Frumah Packard Cemetery Association. Mr. Rosenbloom is survived by his wife, Mrs. Sadye Rodbell Rosenbloom; a son Herbert Rosenbloom of Syracuse; two sisters, Mrs. Cecelia (Max) Levine and Mrs. Annette (Robert) Steidlitz and two grandchildren. Contributions may be made to the Jewish Home of Central New York.